Episode 312 - FURTHER SEEMS FOREVER. 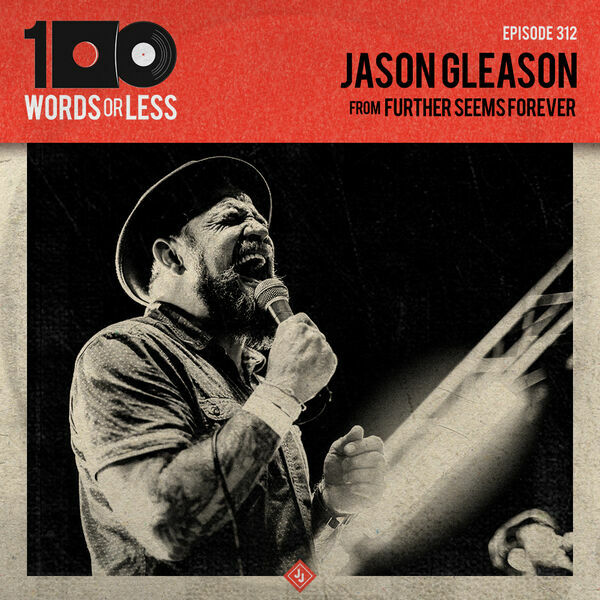 I am happy to welcome my old friend, Jason Gleason on the show. He sang on the incredible FSF record, “How To Start A Fire” and was able to convince him to come on the show. The reason I say convince is that Jason hasn’t had the best experiences with press, but fortunately this was a walk in the park. We discuss his upbringing in Minneapolis, his time in Further Seems Forever and public vs private life. I really dug this chat so, DIG IN!